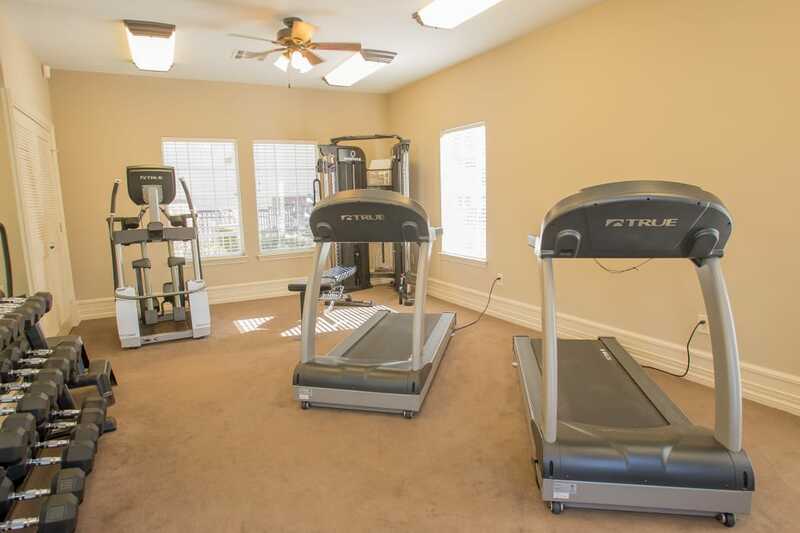 Beautifully crafted to accommodate the demands of modern life, Crown Pointe Apartments offers one and two bedroom Northwest Oklahoma City, OK, apartments for rent near Lake Hefner. The floor plans are airy and bright and spacious enough for all of your furnishings. The apartment homes feature washer and dryer connections as well as large walk-in closets, capable of storing your entire wardrobe. Start your morning in your expansive and fully equipped kitchen, complete with ample counter and cabinet space. 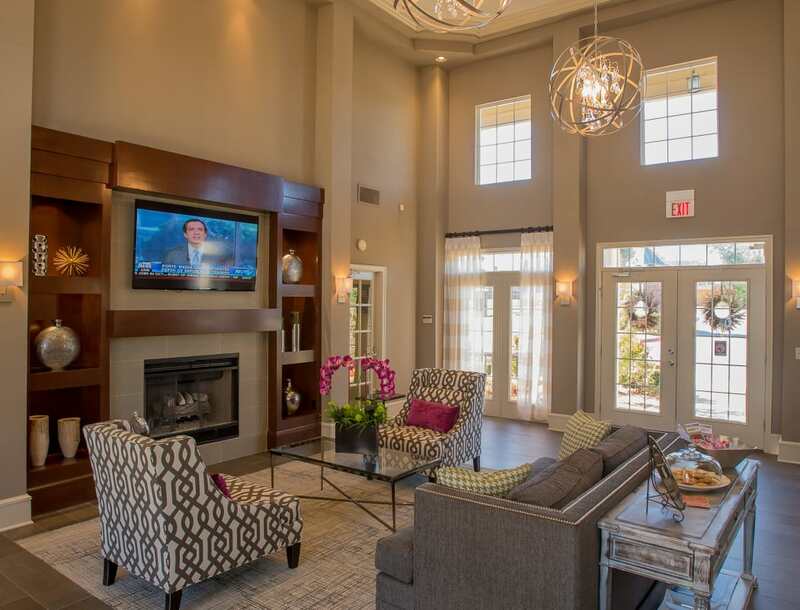 Explore our entire collection of premium amenities at Crown Pointe Apartments. Start your day off right with a full-body workout in the modern fitness center, fully equipped with cardio equipment, weightlifting machines, and free weights. Enjoy a refreshing swim in the resort-style outdoor swimming pool and then soak up some sunshine on the sundeck. Our 24-hour emergency maintenance team is always on call to assist you with home repairs. Complete with limited-access gates, our community provides you with comfort, convenience, and peace of mind. 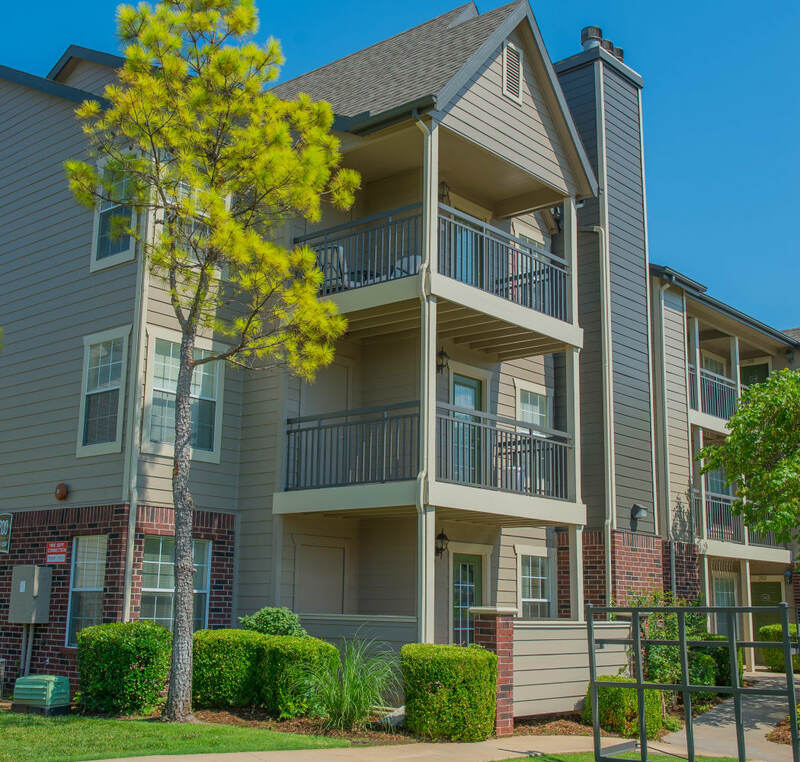 For more information about our community amenities or to schedule your walkthrough of our pet-friendly apartments for rent near Lake Hefner, get in touch with our leasing team today.